A few of you have shown some interest in my summer shoes that I’ve been sharing lately, either on Instagram or the blog, so I thought I would do a blog post dedicated to my 6 favourite summer shoes of the moment! My wardrobe is probably about 80% autumn/winter footwear due to living in England, so when it comes to the hot months, I usually stick to a few select styles that I know I love. Since I am only featuring 6 here, I couldn’t include everything (obviously) and I have only chosen shoes that are still available to buy as there’s no point talking about a specific pair that I love and it’s not available. However, if I was going to do that, it would be about my RAYE Ava Sandals and my Dolce Vita Karlo Slides which I often wear in my outfits. Now these are in no particular order, I like them all equally, so don’t take their arrangement as a ranking, so let’s get to it! First up is my Rebecca Minkoff Mika Mules in Peony Pink. You have seen these two times (here and here) on the blog already, and there’s soon to be a third outfit as well! I got them last month and since then I’ve fallen head over heels in love with them. They’re comfortable (I just need a plaster on my little toes to stop the rubbing on my EDS skin) and they are so sleek, minimal, chic, classy… The list is endless! The blush pink shade is also perfect for this season as it’s so subtle and feminine. I honestly can’t find any negatives with these shoes, I love them so much that I also got them in red and black to wear throughout the year. They come in loads of different colours, so I definitely recommend them if you don’t want to shell out a lot of money on the classic Gucci loafers. 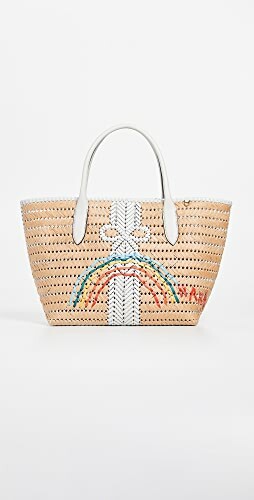 The Mika by Rebecca Minkoff is much more affordable and almost just as comfortable. I took these in a size 39.5 as I heard they come up a bit smaller and to go with your larger size. I’m between a 39/40 so I thought going straight in the middle was a wise idea and it worked out ideal. Click here to buy these Mika mules. Now you recently saw these Superdry Pool Slides in my sunshine photoshoot wearing the brand’s clothing, but they have quickly become a sandal I wear every day. I’m quite into slides and they’re so easy wearing that I just put them on to run errands, or even wear around the house. The grooves inside of the slides fit my feet really well and the metallic pink strap is so pretty. I’m usually not into heavy branding and having a text logo so much on display, however it suits these shoes. My mum loves them so much as well that she’s even ordered a pair. 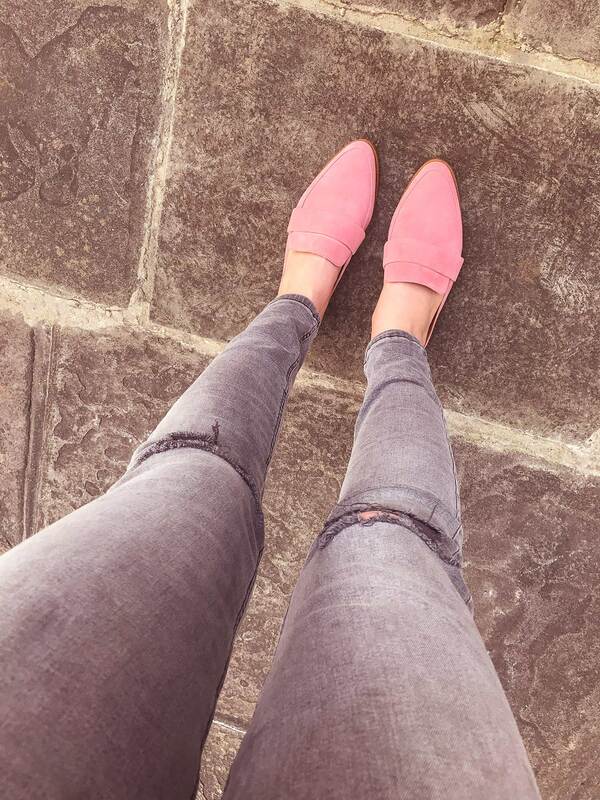 They’re completely affordable, the cheapest of my selection at only £16.99 and I think they’re worth every penny for an easy wearing summer shoe for relaxing around in. Again, they come in various different colours, and even in men’s, but I think this metallic pink is beautiful. These do run a bit big and I have the size medium which is a UK 5-6 and my usual size is a UK 6-7 or 39-40. Buy these slides at Superdry by clicking here. 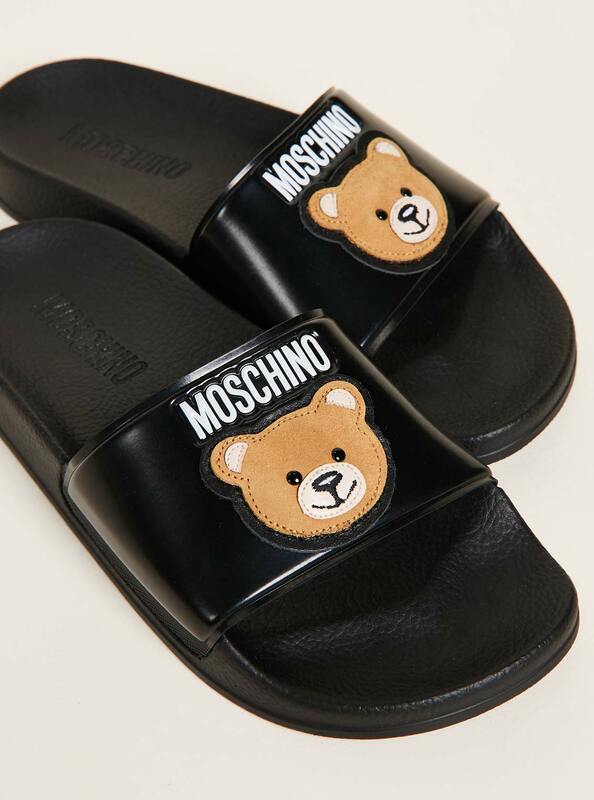 Another pair of slides (like I said – I love them) is on the list and these are the Moschino Bear Slides. I thought these were adorable when I spotted them with the bear logo, it’s super cute! I wasn’t sure if they might have been a little young for me, but my mind was put to rest as soon as I tried them on as they look really cool and fashionable instead. 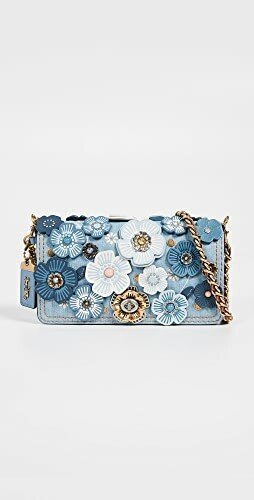 For Moschino, they’re quite affordable too at around £150. I know that’s expensive for slides, but for Moschino, that’s a good price. Especially if you compare them to Chanel, Balenciaga, Gucci etc, all of their slides are over £400! So if you want a designer pair, I recommend these. They’re made of soft rubber and the black is really classy, so they can be worn on the beach or at the pool without the worry of them getting water damaged as it’s only rubber, not leather. I absolutely love them with black skinny jeans, dresses and shorts! If you do walk in them for a long time though the rubber can irritate the front of your toes slightly, and I’m not sure if that’s a ‘me’ thing with the EDS skin, or because they’re not designed to be worn for long periods of time. Either way, they’re great! Who wears slides for a lot of walking anyway?! Sizing wise, I took a 40 in them and they fit perfectly. I couldn’t size down. Click here to purchase these at FarFetch for £138 – cheaper than most places. 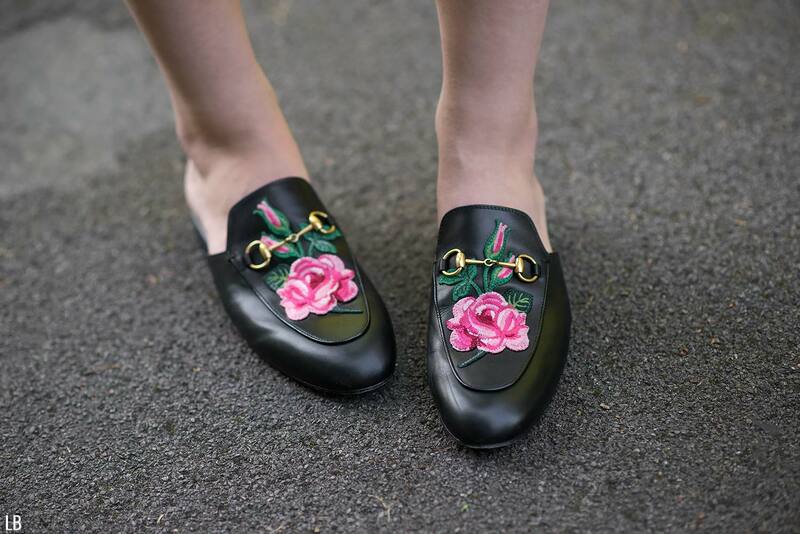 Now I am sure it’s no surprise for you to see these Gucci Floral Embroidered Princetown Loafers in my selection! I did a review on them last year and I’ve worn them numerous times (here, here and here) and I know you’ll be seeing them a lot more in the coming months/years as well since they’re my investment shoes. I absolutely love these Gucci Loafers due to how comfortable they are, the fact that they never slip off your feet, they’re lightweight, they’re really classy and timeless, as well as extremely fashionable. They work for any occasion as you can see from my previous looks – you can dress them up or down. 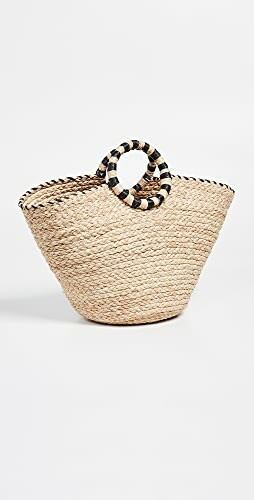 They do come with a very heft price tag now though since the brand has had around 3 price increases since I bought mine, but if you can afford it, they’re definitely worth it. 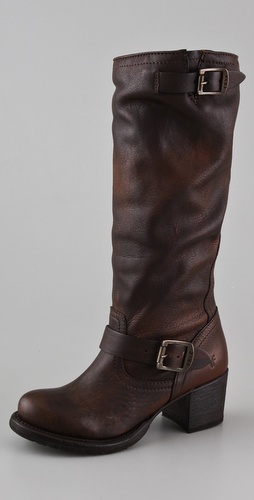 I have a pair in brown as well, which I adore, but they’re more for the cooler months as I wear a lot of warm hues in the autumn. You can see the sizing in my review, however I took a 39.5 as the 40 was too big for my narrow feet. Click here to buy these Gucci Princetown loafers at Gucci.com. Now these are the only shoes that I included with a heel – the Schutz Rashne Double Strap Sandals. 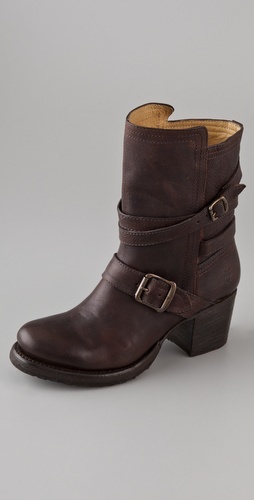 The heel height is only just over 2 inches, so they’re really comfortable and wearable. If I could recommend a summer shoe from this selection for evenings, it would be these. 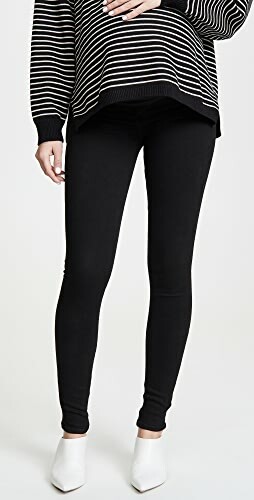 I was a bit concerned about how comfortable they would be for day time wear, but I was completely surprised! They hug every part of my foot and fit snug so they don’t fall off. There’s no rubbing, there’s no irritation, and the height is fantastic as it doesn’t cause any pain. It’s just enough to elevate your posture and lengthen your legs without being overbearing. I’ve got an outfit post coming up soon, featuring these Schutz heels, so you can see more then, but take my word, they’re amazing! They come in numerous different colours, but I think black is the most classic. 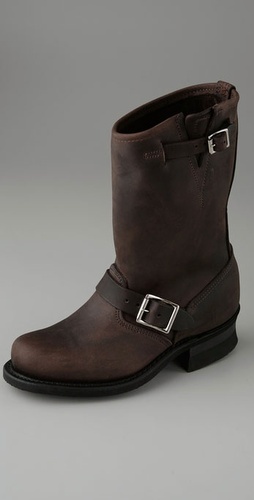 I went for a 39.5 in these, between my two sizes and they’re perfect. I love them that much that I want the Sand Dunes colour as well! I can’t praise them enough! Buy these shoes online by clicking here. Last, but not least, as it’s not in order, I’ve chosen the Jeffrey Campbell Atone Bow Sandals. These come in about 5 different colours, including a leather version, but I opted for the suede in the Tan as I thought they would be the most versatile. I know Emily from Cupcakes & Cashmere has the same pair as this but in the blush shade (I saw on her Instagram a couple of days ago), so I think they’re going to be a popular sandal this season! Mine arrived last week and I’ve not yet worn them out, but I quickly fell in love with the design and style. Aren’t they just so cute? They’re extremely affordable too at just under £50! How can you pass that up? I couldn’t. They do seem to run small though, I took a size 40 in them and they are snug, so I recommend going with your larger size as they’re quite narrow. 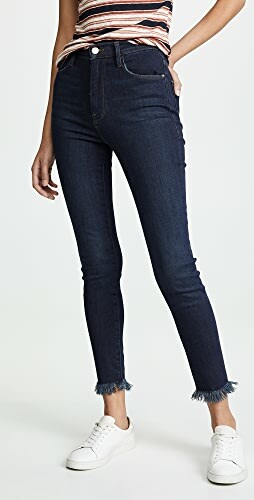 Hopefully they will stretch a bit, but I can’t wait to wear them. Buy these shoes online at Nordstrom here. – So these are my 6 favourite summer shoes of the moment. Which pair do you like the most? And what shoes are high on your list right now as I’d love more recommendations! They are such lovely summer sandals – I adore that last bow pair, so cute! I really need to step up my footwear game in summer, I’m always in the same old Havaianas, ha! Love the bow sandals. 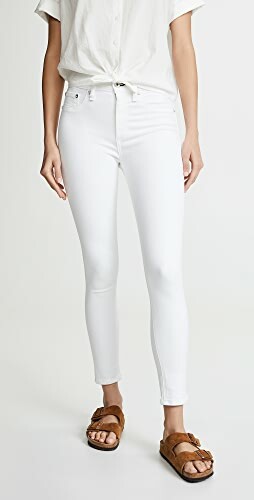 They would be perfect in any color. I love the Jeffrey Campbell sandals. The bows are so cute! All of these are must-haves! I love the comfy slides and loafers. Love all of these shoes! The Schutz pair is my fave. Cute picks dear. That Rebecca Minkoff Mika Mules in Peony Pink is sooo pretty! Such a cute shade! Such a great selection of summer shoes! The Black Double Strap Sandals are my favourite ones. Woow I love all of theses shoes ! I need theses kinds of pool slides. haha’! Nice selections! I like the bow sandals. I really like the bow sandals. I so need to add some slip on mule to my closet. Lastly I have been loving my knock off toms shoe. Hi Lorna, really Nice post about the summer shoes. I am more a boots and wellies fan, but I really love the loafers in the post. I bought some bold new shoes as well and right now I am doubting about a pair of dm’s I saw. I think I should send you Some pics. Enjoy the lovely sun. I love those mules, as you can tell! Your shoe picks are so on point, lady! Now if these ain’t comfortable, then I don’t know. So lovely!! i love everything! especially these with ribbons! Those pink mules are so cute! 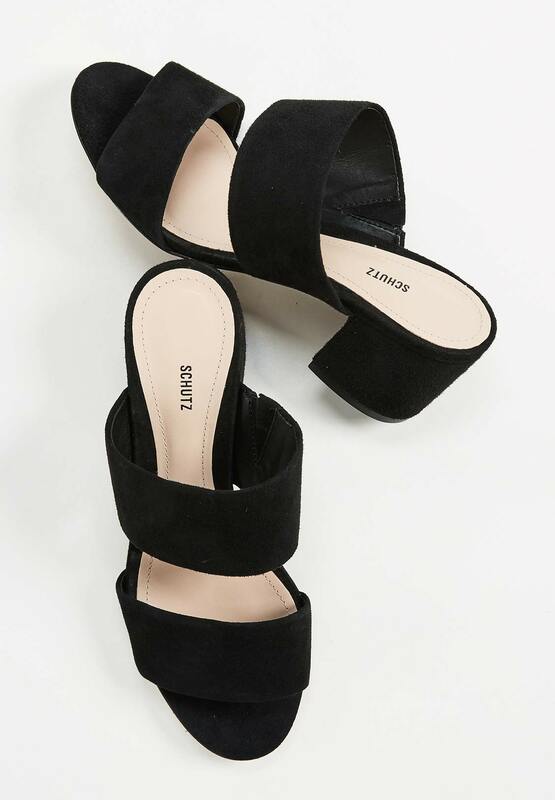 The black suede block heel sandals are so cute and look really comfortable too, although my faves are your gorgeous Rebecca Minkoff Mika mules – too pretty!! Both of those are truly wonderful! I recommend them! Oh those bow sandals are definitely my favourite of this selection – they are really pretty and elegant. I also quite like the ones with the bears on too… so cute and so very different. Yes, any kind of footwear like that would do no favours to anyone’s feet in a long walk scenario. I walk everywhere and I find that sandals and flip-flops rub my feet if I go too far in them. Great for just relaxing on quiet days though. The bow pair seem to be everyone’s favourite! They are pretty though! Love all the mules and slides!! Such fun bow sandals! Yeah, it was raining again today, ha ha! Shop Denim Tops, Printed Jumpsuits, Black And White Dresses, Denim Jean Skirts and more. Get this widget.